Producer, writer and musician for TV, radio and new media. I have worked in the television industry for nearly fifteen years, specialising in comedy and entertainment programmes for major UK broadcasters but with forays into factual entertainment, arts programming and branded content. 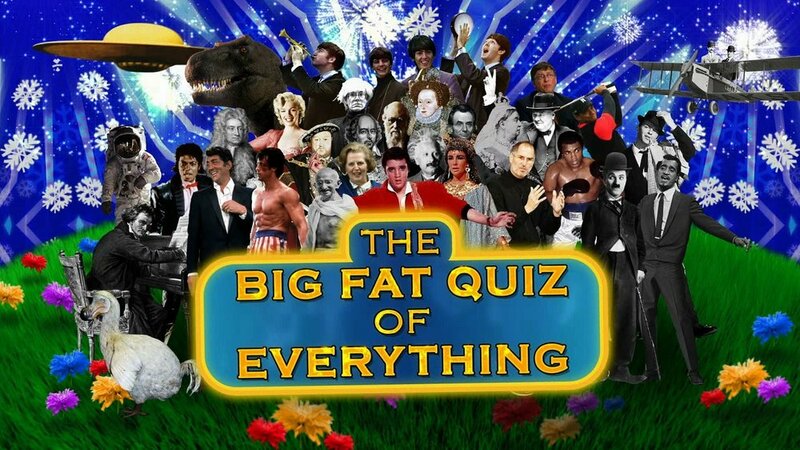 As a Series Producer, I have been responsible for Channel 4's top-rated annual show The Big Fat Quiz of the Year since 2010. I also made Channel 5's first comedy panel show in nearly twenty years, It's Not Me It's You, and have made a number of programmes with comedian Al Murray including the Compete For The Meat gameshow for Dave, the Great British Movies strand for BBC4, and the Pub Landlord vs Nigel Farage: The Battle for South Thanet political mockumentary for Dave. I have made numerous pilots, run-throughs and one offs for some of the UK's leading independent production companies, including Avalon, ITN, Wall To Wall, Two Four, STV and Hot Sauce TV. I co-wrote and was the Edit Producer for the first series of Channel 4's acclaimed Very British Problems. I also have credits on some of the most acclaimed and popular comedy and entertainment shows of the last decade and a half, including Would I Lie To You, 8 out of 10 Cats, Charlie Brooker's You Have Been Watching, Mock The Week and The Friday Night Project. 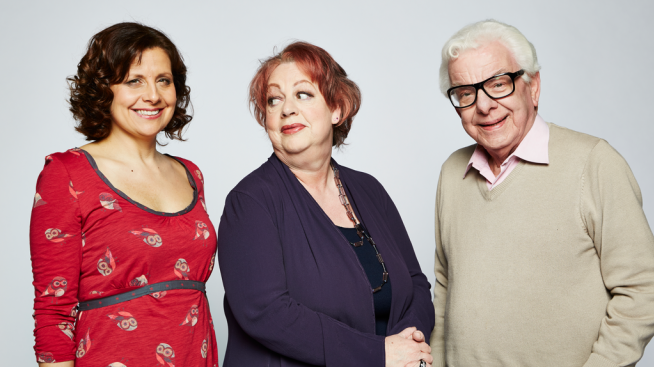 On radio, I produced the one-off Julian Clary panel game Censored for BBC Radio 2, which launched their Funny Fortnight comedy showcase season in 2018. I am also a highly experienced Development Producer, and have developed popular factual shows, documentaries, panel games, quiz and game formats, arts strands, hidden camera formats and comedy showcases for companies including Crackit Productions, Avalon and Hot Sauce TV. or connect via my Talent Manager page.